Walk through "Le Village" or Montreal's Gay Village, one of the largest and proudest gay neighborhoods in North America. It's a vibrant neighborhood that's home to some of the city's most lively restaurants, bars and clubs. 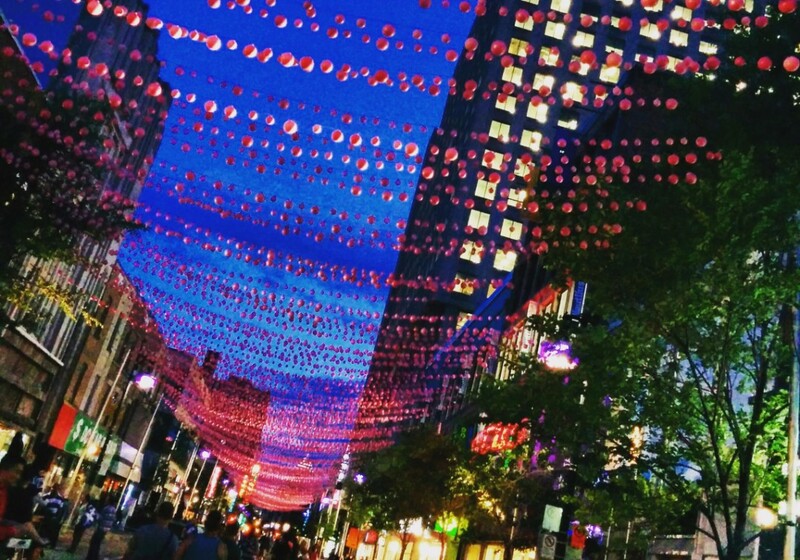 Every summer this area turns into a big party for the Montreal Pride Festival. The Montreal LGBT community is all for being open and showing their love for each other.